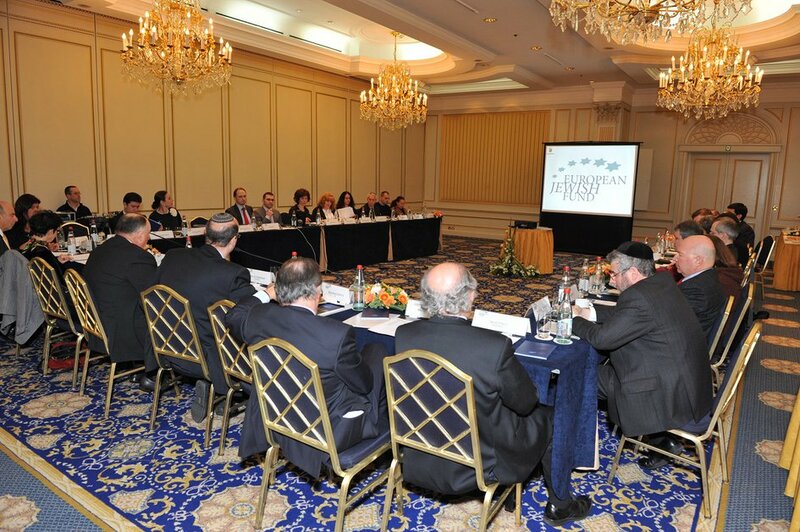 International conferences that openly discuss and help find solutions to the problems and challenges facing European Jewry. 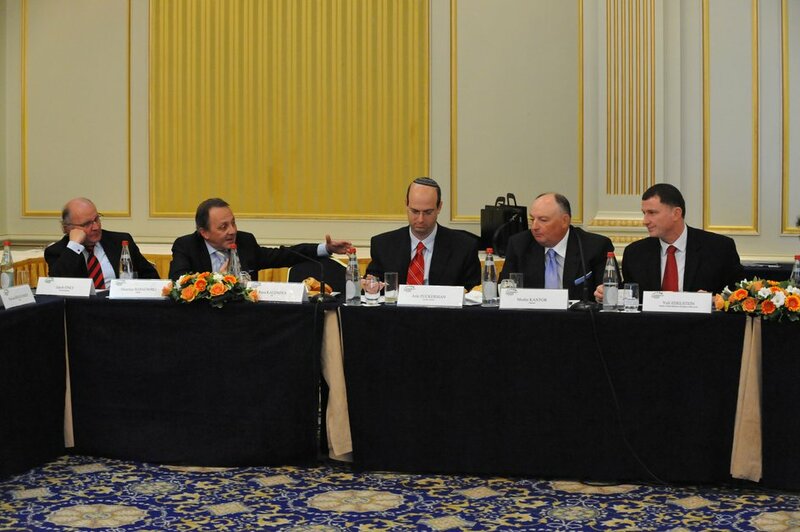 The European Jewish Fund, initiated by Moshe Kantor, is committed to strengthening Jewish identity. 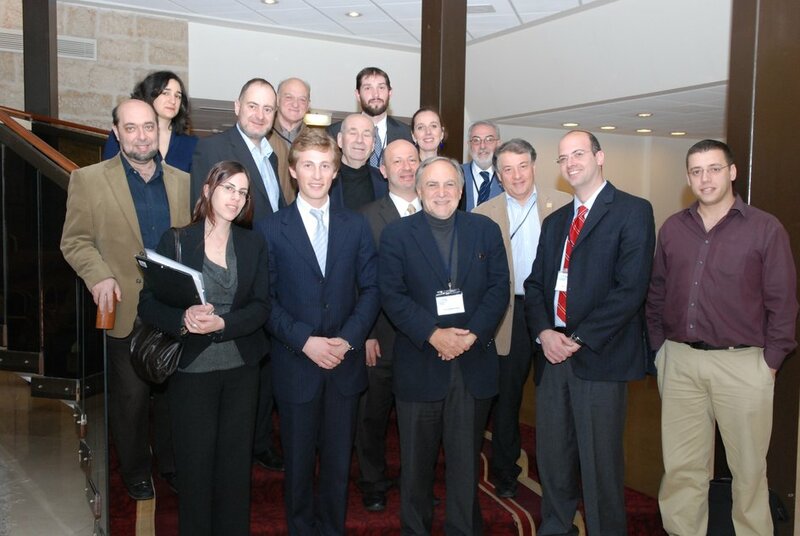 Its activities develop national pride and reinforce Jewish pride within communities. 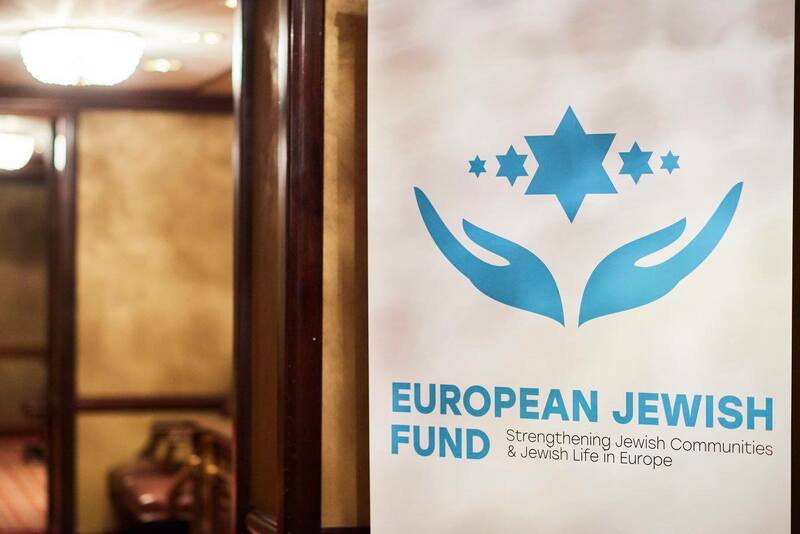 The EJF highlights and celebrates Jewish individuals and their remarkable contributions to European and global society and culture. 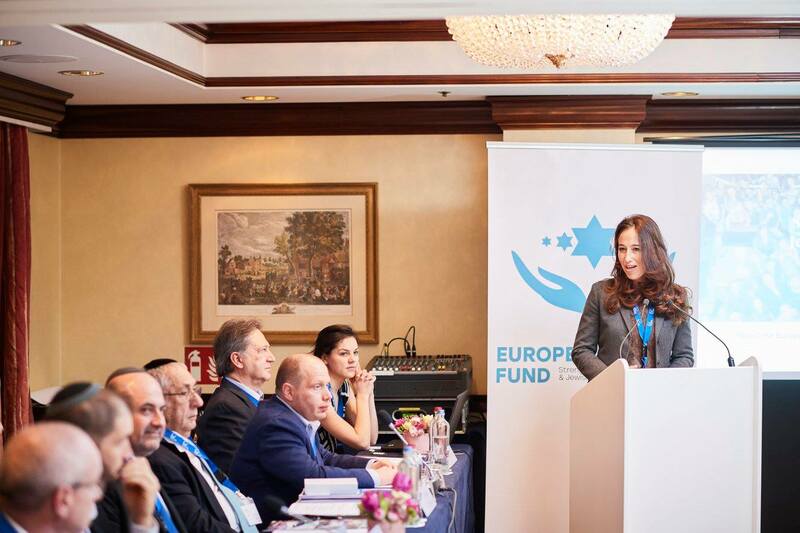 The EJF is a unique platform for donors and community leaders to come together to discuss and analyse the needs of European Jews. 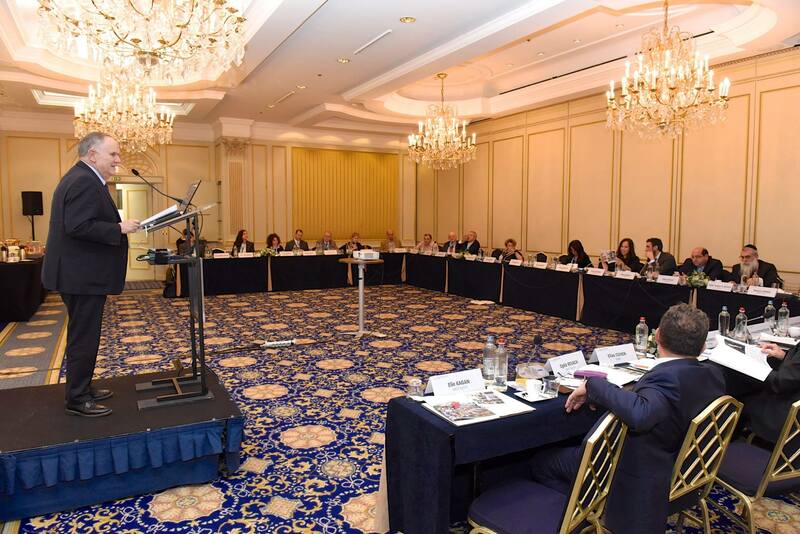 Annual EJF Advisory Council meetings foster dialogue between Jewish communities, with open exchanges of experience that produce cooperative solutions to shared challenges. 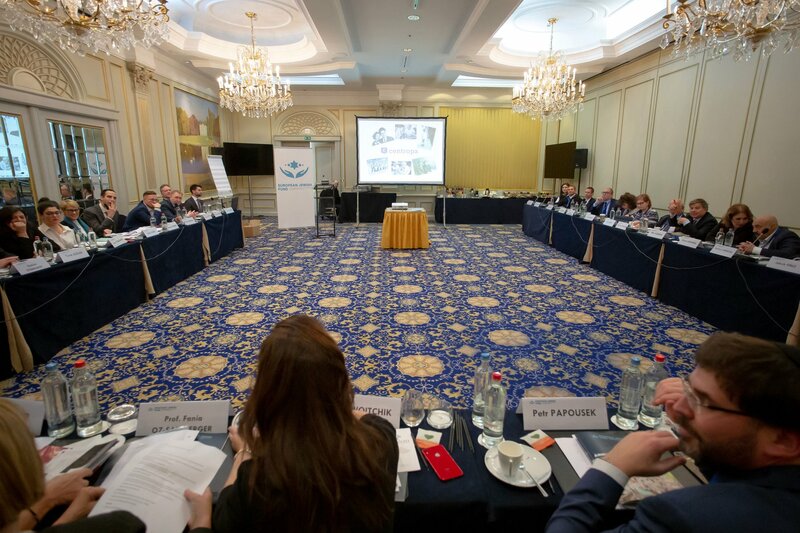 The EJF supports and welcomes proposals and action plans for communal projects, and regional and pan-European programmes. 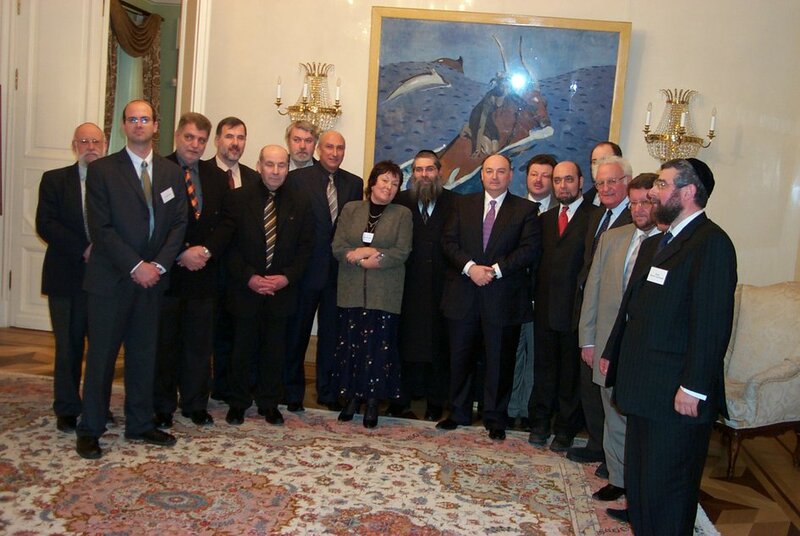 It also initiates programmes of its own to address issues concerning specific communities, or European Jews as a whole. 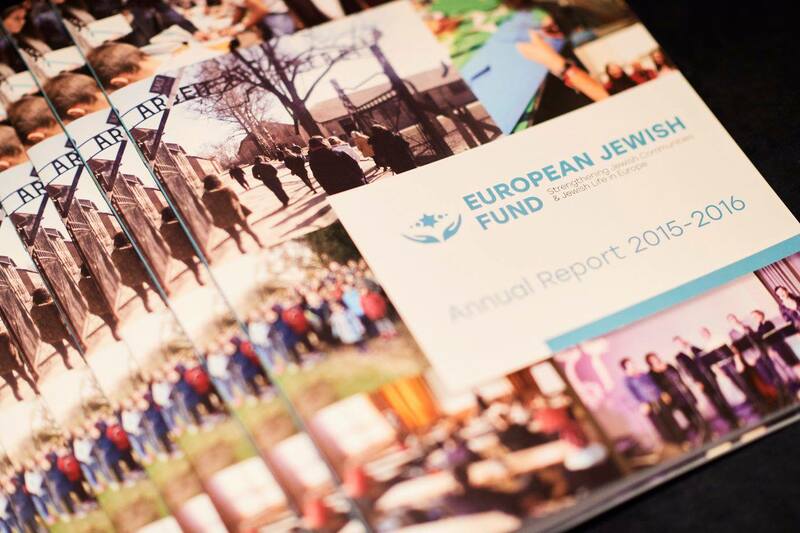 These EJF activities help strengthen the relationship between Europe’s Jewish communities. 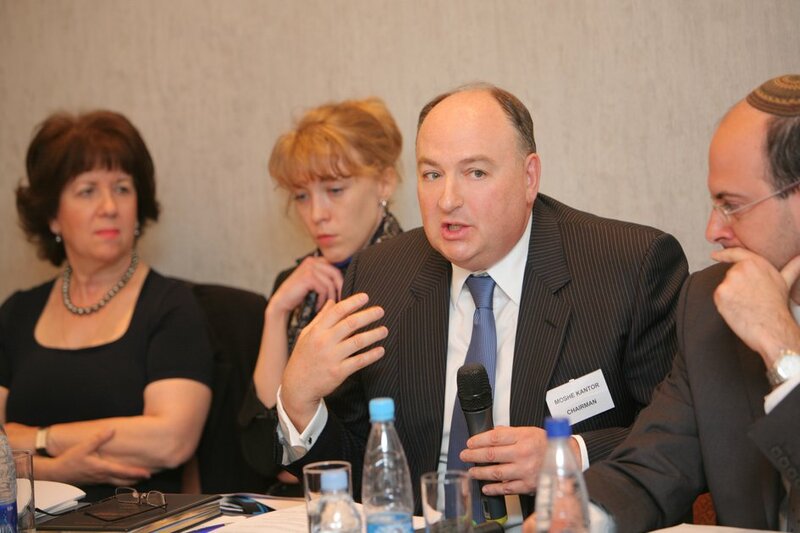 Moshe Kantor and the EJF are committed to promoting educational programmes that ensure the lessons and memory of the Holocaust live on. 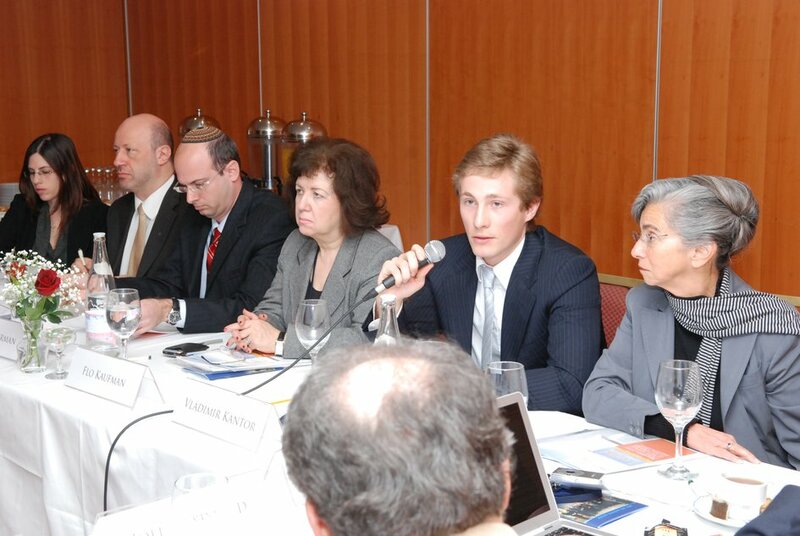 January 2005 – The first forum, in Krakow, commemorating the 60th anniversary of the liberation of Auschwitz-Birkenau. 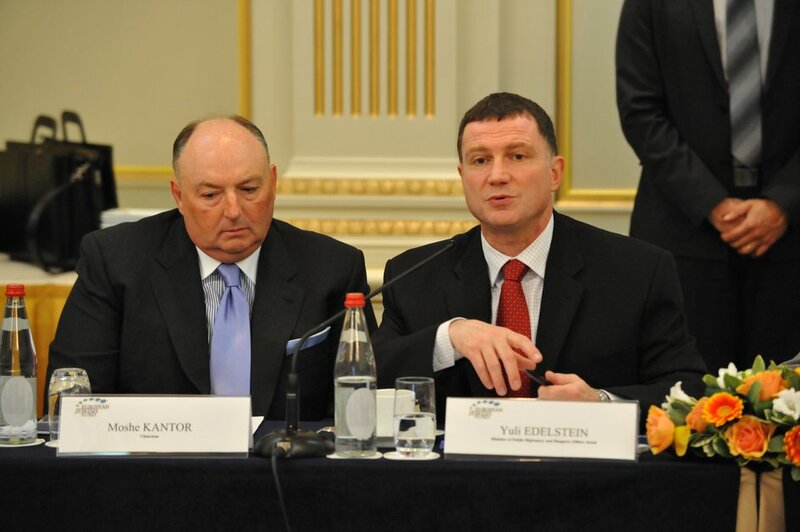 September 2006 – The second forum, in Kyiv, marked 65 years since the atrocity in Babi Yar. 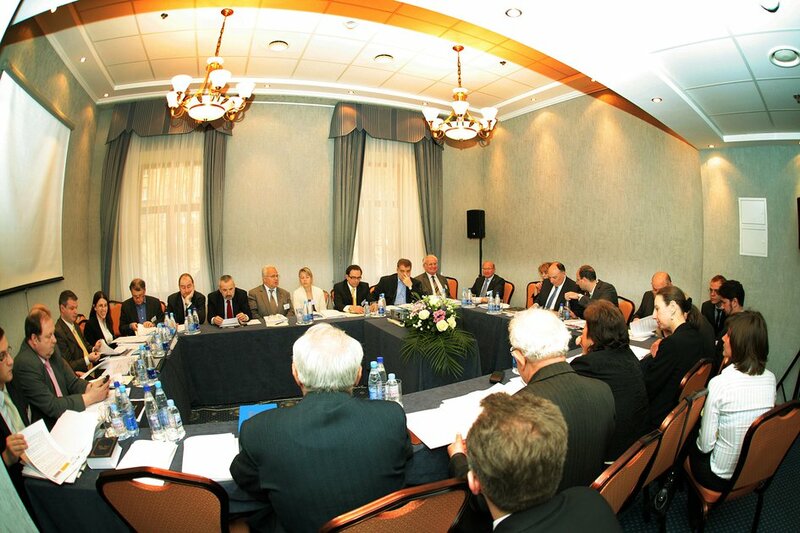 January 2010 – The third forum, in Krakow, commemorating the 65th anniversary of the liberation of Auschwitz-Birkenau. 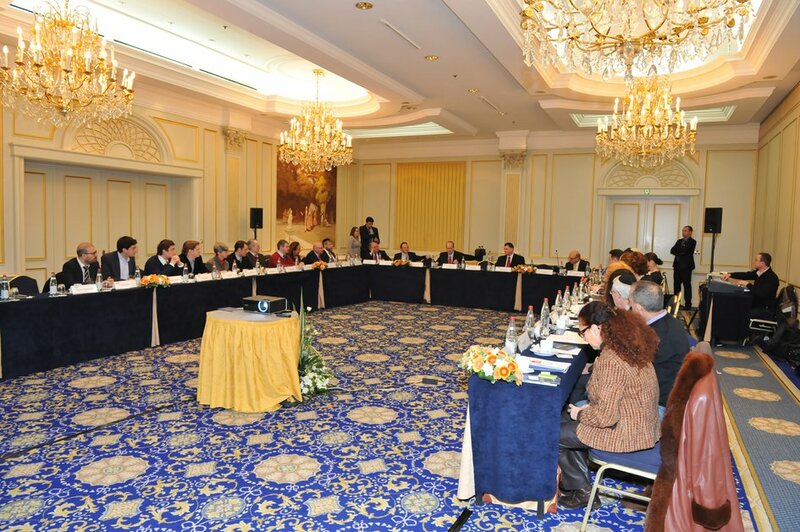 January 2015 – The fourth forum took place in Prague and Terezin, commemorating the 70th anniversary since the liberation of concentration and death camps. 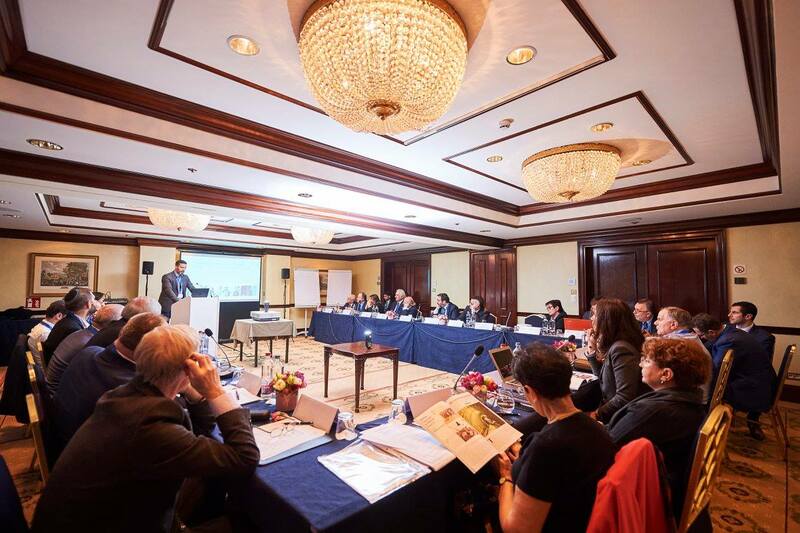 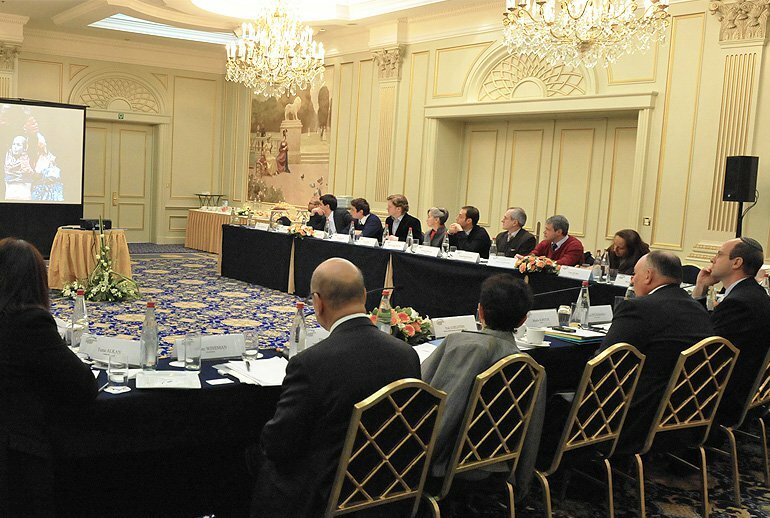 The EJF helps organise these high-level international gatherings to preserving historical memory and evidence, and encourage the international community to unite in the fight against hatred and xenophobia.